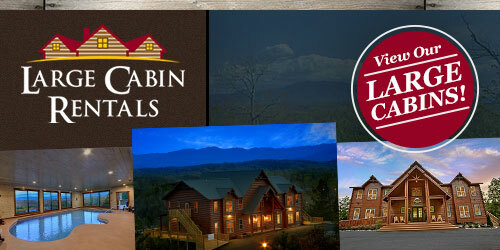 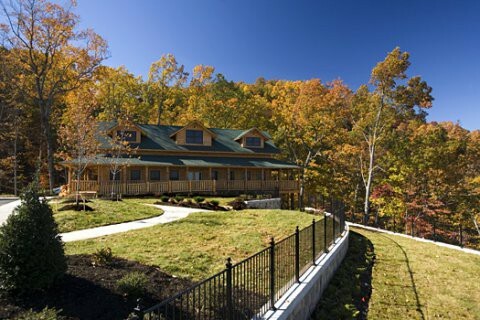 Looking for the perfect space to plan your next family reunion, church retreat or wedding in the Smoky Mountains? 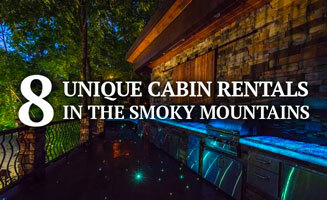 Look no further than inside one of Large Cabin Rentals’ spacious custom-built luxury cabins. 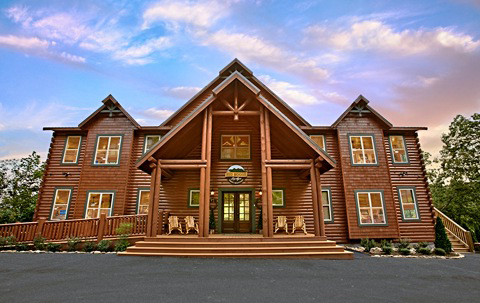 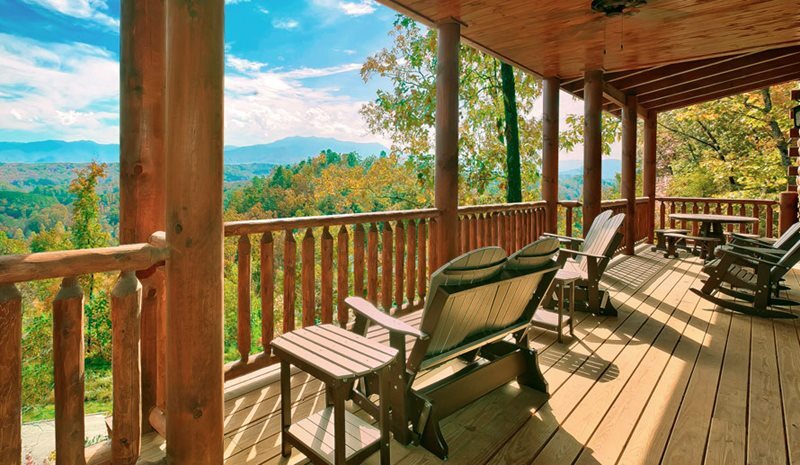 These vacation rentals range from 8 bedroom cabins all the way to 16 bedroom cabins, making them the perfect place for your next big group getaway in the Smoky Mountains. 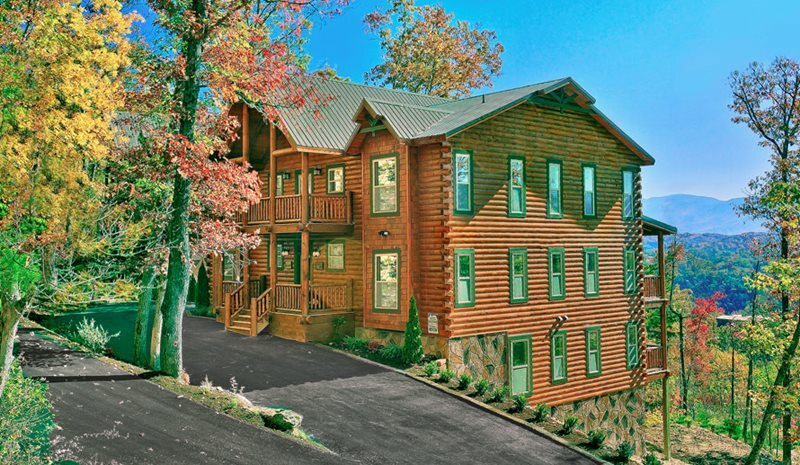 Exclusive amenities found inside these cabins include an 18-hole mini putt putt course and a private 20-person movie theater room. 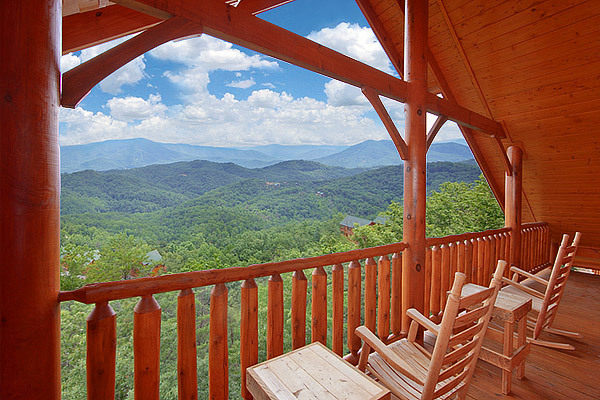 Enjoy the Smoky Mountains like never before from the comfort of one of our scenic large cabin rentals in the Smoky Mountains. 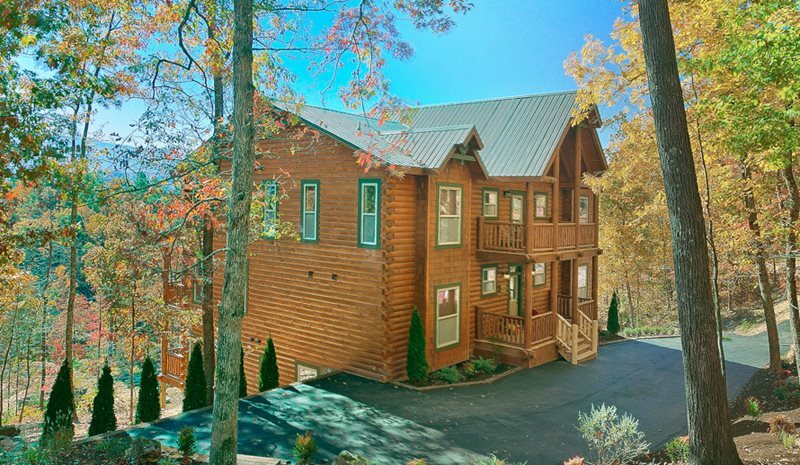 Just a short drive from all the fun things to do in the area, our cabins offer spectacular mountain views with a secluded feel.